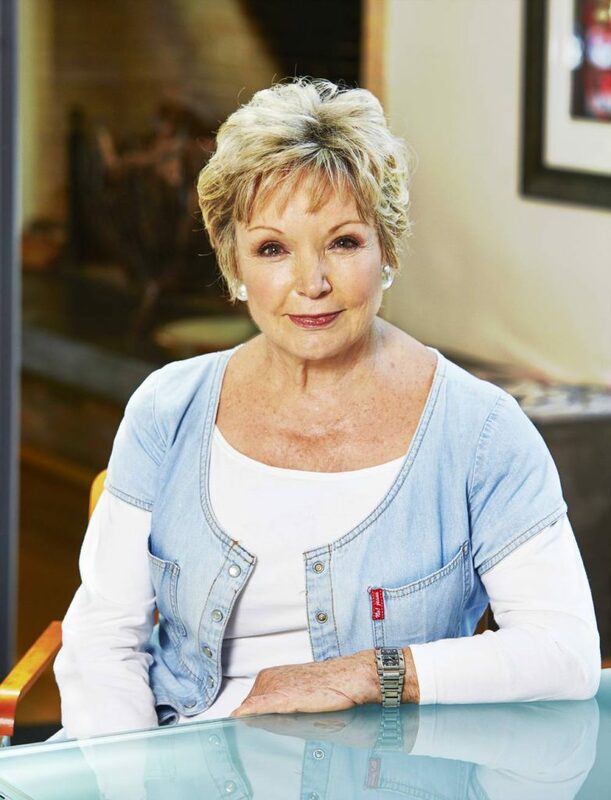 As a child living in Durbanville on a wine farm, I was aware that some of my father’s neighbours were making good red wines. Indeed, he himself made high quality red wine which he sold to KWV for bottling under their own label. 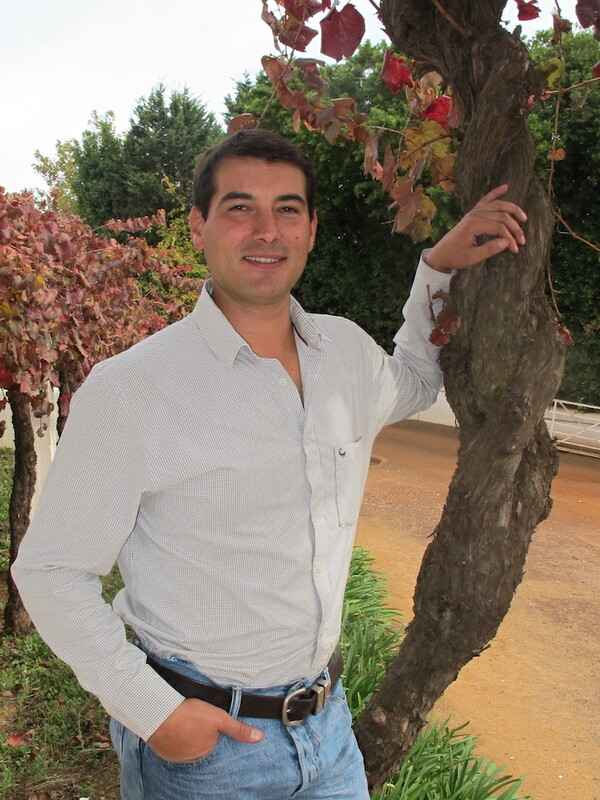 Diemersdal Private Collection 2016 shows not only the class of the vintage, but also the skill of Thys Louw, who is the 6th generation winemaker on this family Estate. The grapes for the Diemersdal Private Collection 2016 are made up of a mix of Cabernet Sauvignon (54%), Merlot (25%), Malbec (18%), Cabernet Franc (2%), and Petit Verdot (1%). Fermentation was done in open-fermenters for five to seven days at 24°C to 28°C, with punch-downs done every four hours until the wine had fermented dry on the skins. Malolactic fermentation completed spontaneously in the fermentation tanks before the five wines were racked into 225L French oak barrels, 25% of which were new. Here the wines matured individually for 18 months before blending and preparation for bottling. Thys is particularly bullish about the Diemersdal Private Collection 2016 a five-way Bordeaux-blend that is currently enjoying huge success in the market-place, so much so that production has been substantially increased to meet demand from the restaurant and retail trade. 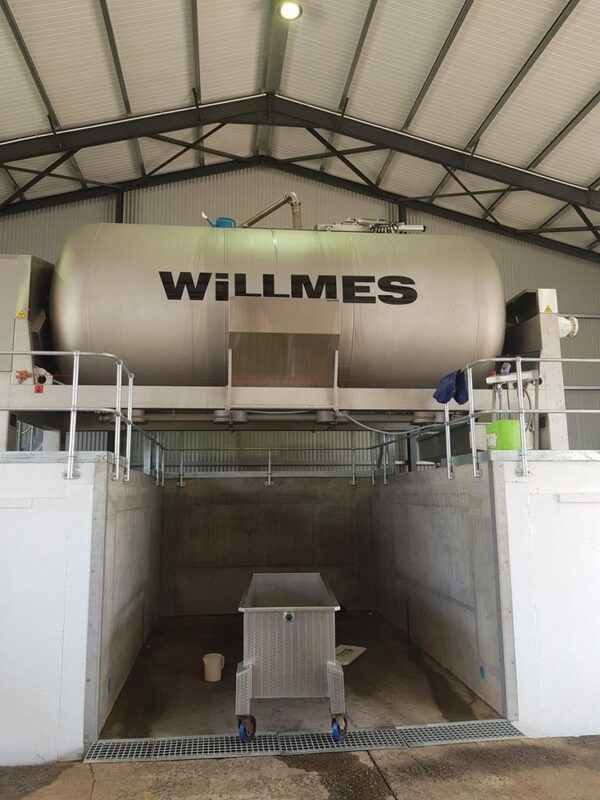 State of the art Willmes Press, new this harvest. Bottled under natural cork in a suitably heavy Bordeaux shaped bottle. A French Chateau style label of an engraving of the Estate with Table Mountain in the background. In the glass, it is a deep dark bloodplum at the core which pales out to ruby at the edges. A generosity of dark fruit, blackberry and Morello cherry preserves. You will also get whiffs of Cassis and roadside brambles. Very accessible now, though will develop and improve certainly over 10 years from harvest. The wine is so elegant and beautifully put together. The tannins grip gently, the fruit is reminiscent of many black berries and fruits. The oak is in perfect support of the fruit. The end flavours of tannins, fruit, oak spice and vanilla wane gently in a long aftertaste. Excellent as a post prandial glass with philosophical discussion and a snappy bar of dark chocolate. It is a perfect match to the traditional Sunday roast lunch with its accompaniments, crispy roast potatoes and real gravy. 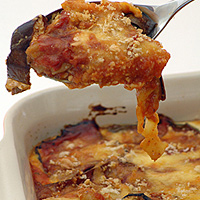 As a midweek vegetarian supper, Ina Paarman’s Aubergine Bake with Roast Pepper Sauce is a great match. Click here for her recipe.